Representing Spain and more specifically Catalonia, here is my dish for the BloggerAid Changing the Face of Famine Culinary Olympics 2010. 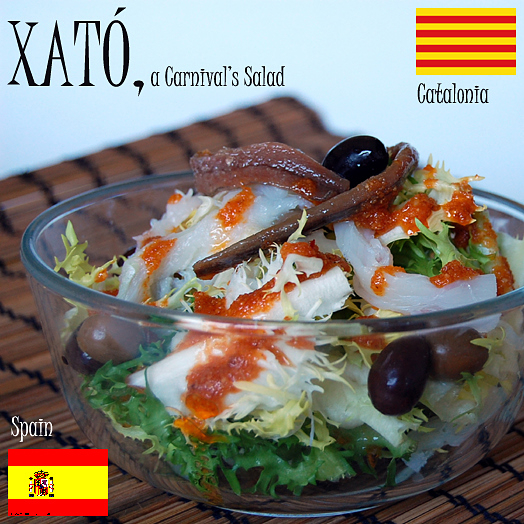 Xató is a rich salad made out of curled endive, desalted cod, olives, anchovies preserved in olive oil and a delicious sauce similar to Romesco and Salvitxada. It’s a seasonal salad; normally consumed during the cold first months of the year and specially during Carnival celebrations. 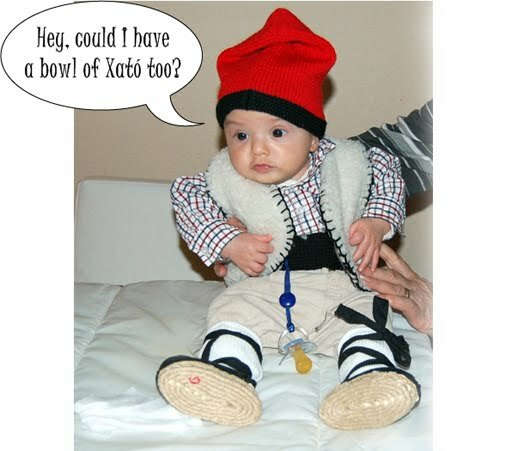 This year, my nephew Roger, with only 3 months, was dressed in the typical Catalan peasantry costume. He, he… he is still too small to protest ;D. His grandmother (my mom) knitted the cap and sewed the vest for him. 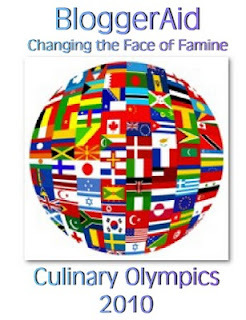 So, Roger will be the Catalan flag-bearer in this Culinary Olympics! Isn’t he cute with the outfit on? The more you look for the Xató sauce in the web or in cook books, the more different versions you will find. I even found 2 different sauces coming from the same Cook!!! So, if you like, you should know that you can also add black ground pepper, a lot more of vinegar, a small piece of red dry paprika… find your own sauce adding more ingredients to the basics… that’s my advice :D.
The salad can also have more ingredients such as tomatoes and tuna preserved in olive oil. 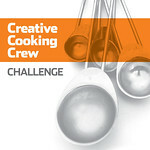 So, if you have a special dish you want to share in the Culinary Olympics 2010, this is your chance! You only have to follow some easy steps. I bet the roundup will be really special :D.
This is the link to follow! I also wanted to mention that although many of you have already contributed to help people in Haiti through many different ways… for those of you who haven’t yet or for those who still want to do a bit more; here is where you have to go with your generosity: BloggerAid Changing the Face of Famine will be organizing an online ruffle from Sunday, February 21 – Sunday, February 28th. The event is called H2Ope for Haiti, and its wish is to raise funds for Concern Worldwide’s relief effort in Haiti. THANKS A LOT FOR YOUR CONTRIBUTION! And finally, Janet Murray from MRI Technician Schools, got in touch with me to show me a very interesting article about 56 Healthy and Natural hacks you should be using in the kitchen… take a look at it; I found it really useful :D.
However, here you have the ingredients I used to prepare the dish for 4 servings: One curled endive, some black olives and olives arbequines, (or those you can find in your own country), 400 grs of desalted codfish in strips (follow this link to know about it), 8 anchovies in olive oil and some salt. For the sauce: 50 grs of toasted almonds, 50 grs of toasted hazelnuts, the meat of 3 ñora peppers, 4 garlic cloves, salt, 1 anchovie preserved in olive oil, a small shot of vinegar and extra virgin olive oil. Get the curled endive leaves soaking in water for a while and then clean the leaves one by one under tap water. Dry and place inside a bowl. Pour some extra virgin olive oil and salt and mix well. Add some olives, the cod (it's very important that you squeeze all its water pressing with kitchen paper). Place the anchovies on top. Prepare the sauce: Peel the hazelnuts and almonds and place inside a blender, cut the anchovie in small pieces and add to the blender, add the ñoras' meat too (ñoras have to be hidrated one hour ago with warm water, then opened and taken their meat with a spoon), add the garlics too and blend. Once you get a very thick paste add the olive oil and vinegar slowly while stirring and emulsifying the sauce. When it is not a paste anymore, try it and add salt to it. Pour the sauce over the salad and serve. This would be a happy lunch for me! 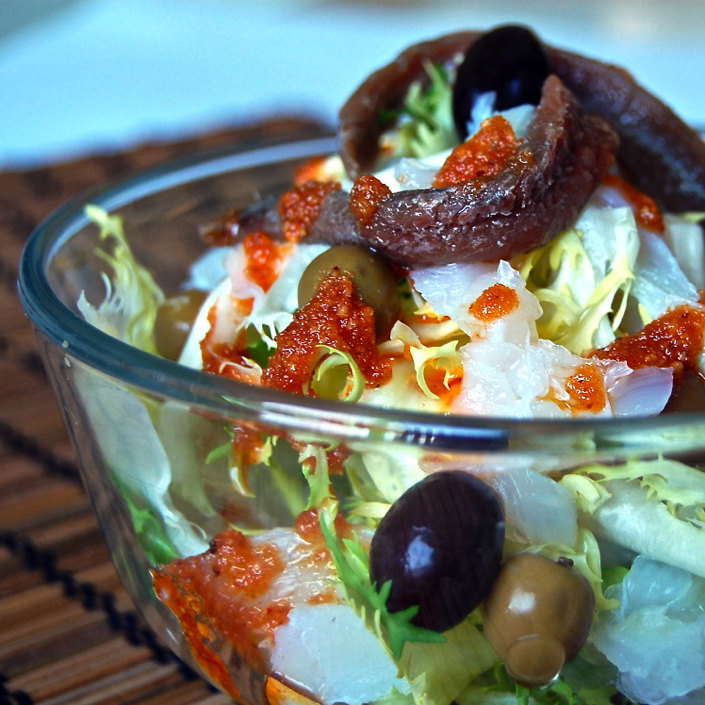 Curly endive is my favorite salad green — and, of course, I love bacalao, anchovies and romesco! Roger is adorable, como su tia! Ooooh, this sounds really good! 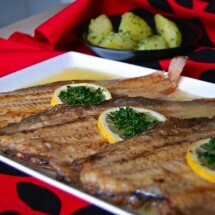 Is the salted cod cooked after soaking? It doesn’t seem to be, from the pictures. I’ve never had “raw” salted cod before! Joan, Roger is not only adorable… he is nearly eatable!!! ;D. Gracias guapa. The cod is not cooked. After desalting it and squeezing all the water out, cut in strips, dress the salad and eat… Amazing and pure flavour :D.
This is my first visit to your site. 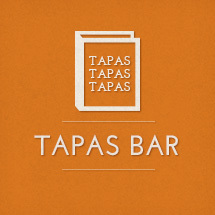 I love the Spanish culture and the food is delicious. Your recipes look so interesting and adventurous. M’agrada molt el xató! quines fotos mes macas. Nuria my dear, you’ve been absent again! Don’t take so many breaks, I like when you virtually feed us. I’ve had a similar salad with marinated anchovies. Are you fasting now as us Greeks are? Mmmm…That was one of my favorite salads in Barcelona. I miss Spanish food! Thanks for the memories,I’m going to make this tomorrow for lunch. 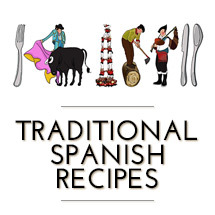 Dear Spanish Recipes your Xato recipe is incredible! I like how you narrowed it down since there are different versions of it too.OMG! Incredible presentation. Loved your site, very professional. Photos were crisp and clear. Recipes concise and easy to read. I shall be back for a bite of more. Where are you Victoria? When you come back we should meet and go for some ham!!!! Oh, I absolutely adore xató! Yours looks so delicious! I remember once I ordered it at a restaurant and got a massive one with lots of chunks of truita (the omelette, not the fish) as well! What’s your opinion of this supersized xató? 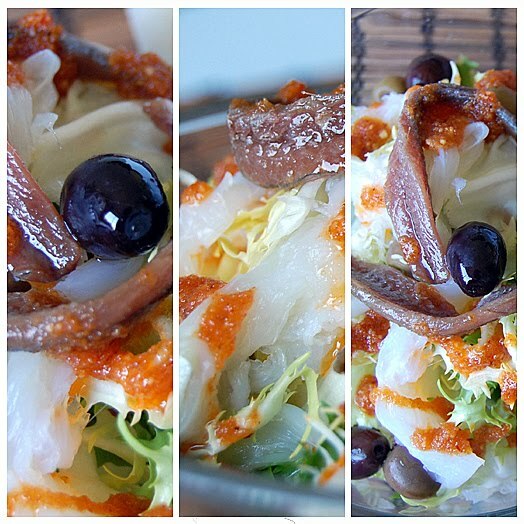 I like anchovies – mon mari loves, loves them and he will love this salad! Beautiful salad Nuria! Lovely dressing/sauce. What a delicious and refreshing salad! Looks great! And your nephew is adorable!